Kingston Earth Fair: The 7th annual sustainability fair will be held April 27th 2019 from 10am-4pm at the Forsyth Park. This event features a variety of sustainable “green” initiatives along with resources for the community. This event is free and will include live music, demonstrations, food, book readings, an exchange store and more! 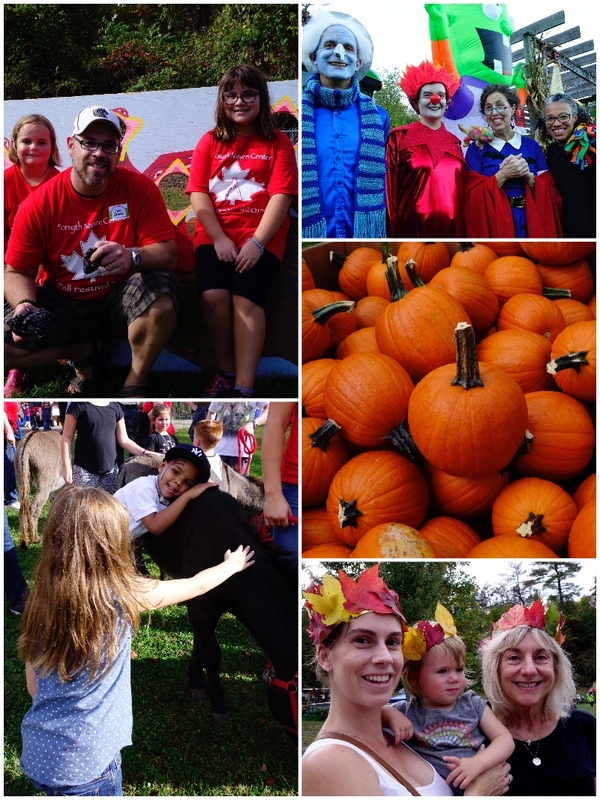 Forsyth Nature Center Fall Festival: On October 13th, 2019 the Friends of Forsyth Nature Center along with the Kingston Parks and Recreation Department will host the Fall Festival at Forsyth Park from 11am-4pm. This annual fundraiser features live entertainment, crafts, children’s games, delicious food, interactive Nature Center demonstrations and more. Boo at the Zoo: Join the Friends of Forsyth Nature Center, Kingston Parks and Recreation and the Junior League of Kingston on October 25th 2019 from 5:30pm-7:30pm for a fun filled evening at the Forsyth Nature Center. “Boo at the Zoo” is a Halloween treat for children of all ages. Families are encouraged to come in costume to this free event and enjoy s’mores over a campfire, snacks, live entertainment and a costume parade. Naturalist Passport: The Naturalist’s Passport program offers hands-on, interactive nature programs designed for children of all ages. The program runs every Thursday from May 31st through August 30th from 3:30-4:30 pm and is free for all. Youth participants receive a participation gift & certificate upon completion of six programs. Bookworms: This wonderful, inter-generational program brings our seniors & children together for an hour of learning & fun. Seniors read nature-based stories to children at the John Burroughs Reading Nook at the Forsyth Nature Center. The program is every Tuesday at 11:00 am, beginning late June, and runs through early September. It is free and weather permitting. Junior Naturalists Program: Participants are given the opportunity to learn, recreate and enjoy nature during an intensive summer experience. The program meets at the Forsyth Nature Center from 9am-3pm. 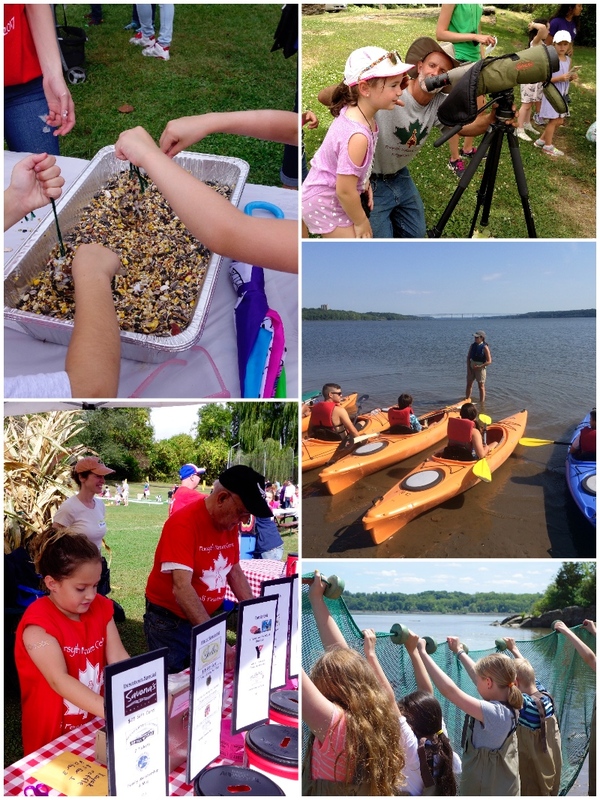 Youth participate in hands-on environmental education programming in a variety of subject areas while also kayaking, fishing, hiking, exploring and much more! Space is very limited and many sessions fill up on the first day! School Programs: The City of Kingston Parks and Recreation Department offers year-round Environmental Education Programs that take place at a variety of Kingston’s parks. These programs strive to educate local school students and adults to be better stewards of the natural world. For more information about school programming contact Environmental Educator KC Keegan Twombly at 845-481-7336.